Don’t waste valuable philanthropic moments. Inspire Hearts Fundraising’s unique service is focused on transforming your special event fundraising by evolving your special appeal/paddle raise through signature consultation and utilizing top level fundraising ambassadors to activate your audience, elevate your donors experience and maximize your ROI and donations raised day of and year round. “you must be part of the organization” is Erin’s favorite complement she receives at events. Priding herself in becoming immersed in the mission of the organization is her focus when creating a moment of giving. Erin has worked in many areas of fundraising and has made it her life's mission to study and explore the most effective means of fundraising possible. She has over 15 years of fundraising success, helping hundreds of nonprofits raise over $100 million. Her focus is on creating exceptional donor experiences. Erin has a background in Nonprofits. 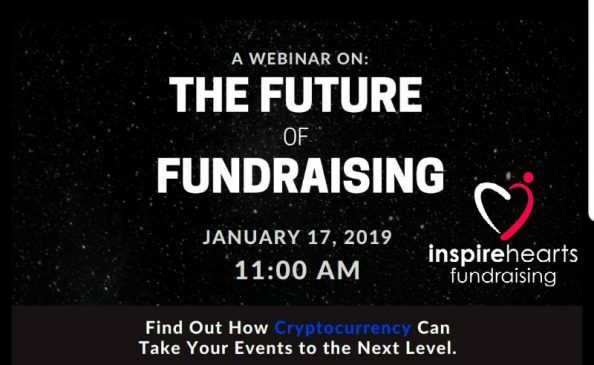 She has encountered and understands many problems that arise and has found solutions to create events that leave donors happy and bank accounts full. Clients feel a sense of calm as they prepare for events with her. Using her extensive education in this area she works in advance to prepare them for ultimate success and creating more engaged happy donors. Knowing the pressures that weigh on this roll, she takes it very serious and still fun. Erin has worked with tons of celebrities and dignitaries and helps them shine at the event as well and encourage guests to be part of the night not just watch it. 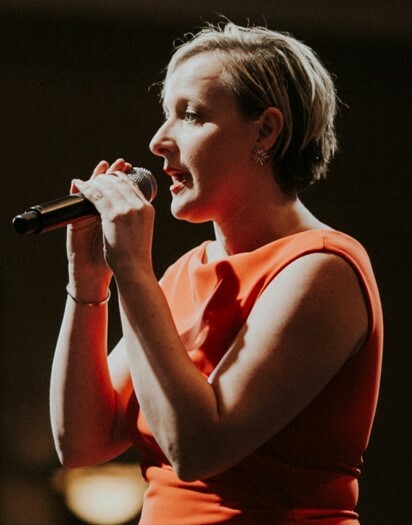 Erin is a mission ambassador, professional public speaker, fundraising auctioneer, event consultant, development consultant and nonprofit trainer. Currently serving as the President of the NYC Auctioneers Association and the 2018 NY State Auction Champion. As an educated, well cultured and traveled individual with an amazing life story, her empathy and passion allows her to tell amazing stories and inspire hearts to give. "eloquent, innovative, entertaining and passionate..." are words often used to describe Bobby D. His passion for a greater world has led him to a career in being a leader of change. 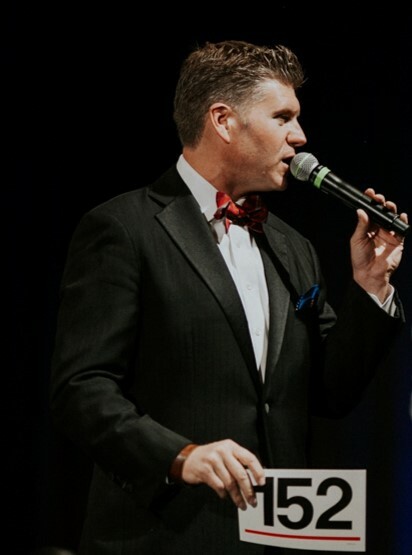 He entered the nonprofit world through stage work as a world champion auctioneer. He realized his passion and skill had a greater purpose. From the stage he works to make everyone in a room feel excited to participate in change. Encouraging donations to flow by driving the mission moments. He works with, challenges and cures the problems of donor support. Each organization feels his great passion as he advocates for their specific cause. He has years of experience public speaking and rasing millions of dollars of support for nonprofits nationwide. His greatest skill comes from all the education and expedrience he has to work not just at an event but in depth consulting before an event. Driving huge changes to cultivate support before he even takes the stage. 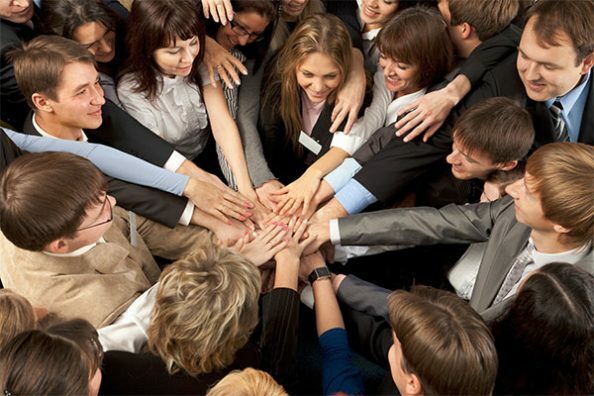 Working together with organizations and boards to exceed their fundraising goals. Bobby D. speaks at and teaches many expert seminars to other industry people to show them how effective their special appeals can be in changing the world. Bobby D. creates the perfect mission moment. He works with organizations to find their heart and convey it to their guests. His greatest moment is when he knows that because of their work together he inspired a guest into a life time supporter of the organization. Opening their eyes, wallets and hearts to forever be the change. These goosebump moments are his favorite. Please call us today at 917-722-4483. This was the first time we tried Fund the Fight and to be honest we weren’t sure how receptive our guests would be. We were thrilled by the results. Erin was warm, funny, and engaging. Not only did we raise more funds for the mission then we would have but it really added a fun element to our event. We cannot thank you enough for the absolutely FABULOUS job you did for us at Bark in the Barn this year! To say you blew up the tent would be an understatement. We had our most successful event by a long shot and we believe you had a significant impact on that positive change. Your team was over the top fun and animated and kept people in their seats. Your idea of incentivizing the giving with trip to Tahoe was a big hit and we would love to continue that gig! Bobby D. and his team were amazing! They were so inviting to our audience, everyone was engaged and so giving. 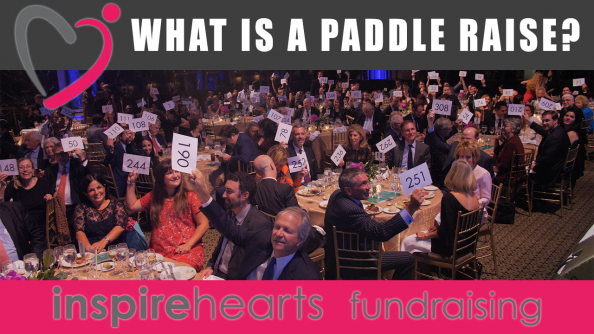 Inspire Hearts Fundraising really took our event to the next level. Thank you! Watch this space for the latest private fundraising event news and videos. Please contact us with questions or to schedule a meeting.